Thousands of homeless children go back to school without the basic supplies they need. 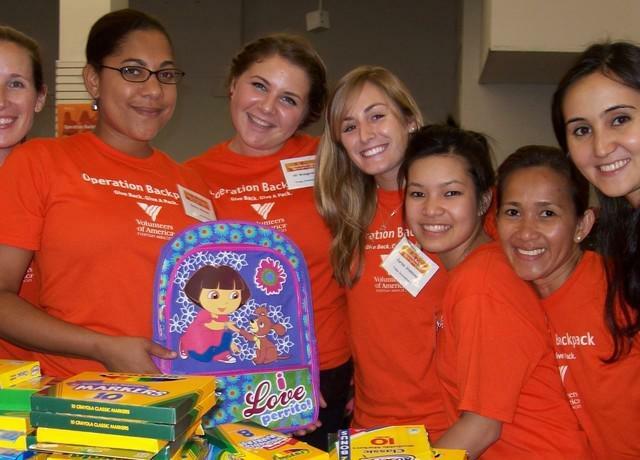 Select Volunteers of America's affiliates offer Operation Backpack® campaigns across the country to provide school supplies and backpacks to children in need. You can find more information about Volunteers of America affiliates offering Operation Backpack® campaigns via the links below.